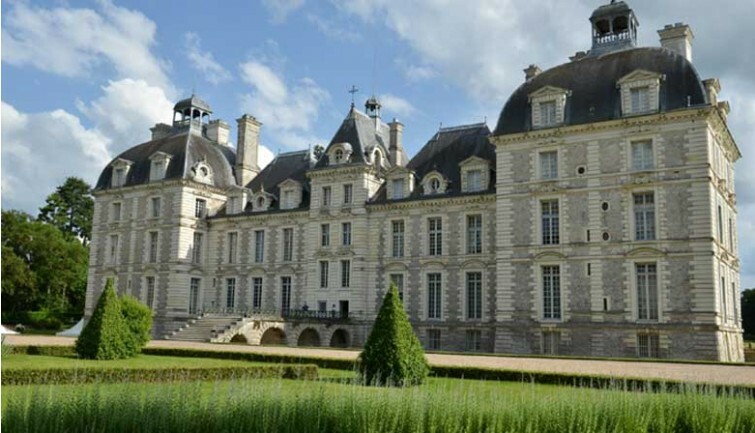 This full-day trip from Paris is an opportunity to discover three of the Loire Valley’s most famous châteaux with an official guide. Visit the majestic Château de Chambord, surrounded by one of the largest forest parks in Europe, the charming Château de Chenonceau, built across the River Cher, and the private, atmospheric Château de Cheverny. 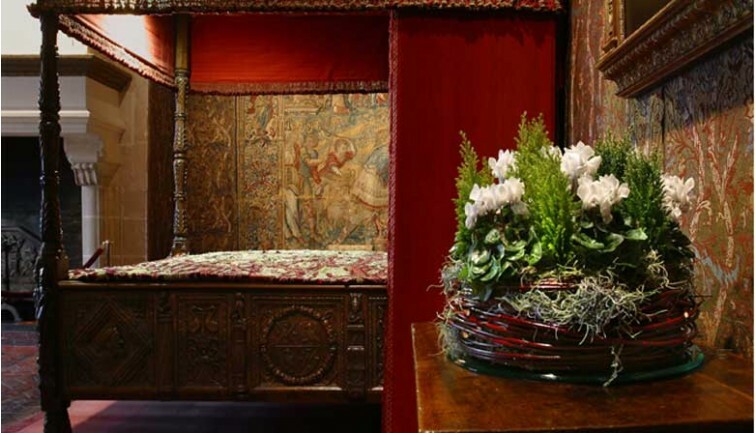 Experience what life was like during the Renaissance period in these stunning properties that once accommodated the courts of the Kings of France. Set off from our agency in central Paris at 7:15 a.m. for a special day touring the Loire Valley. 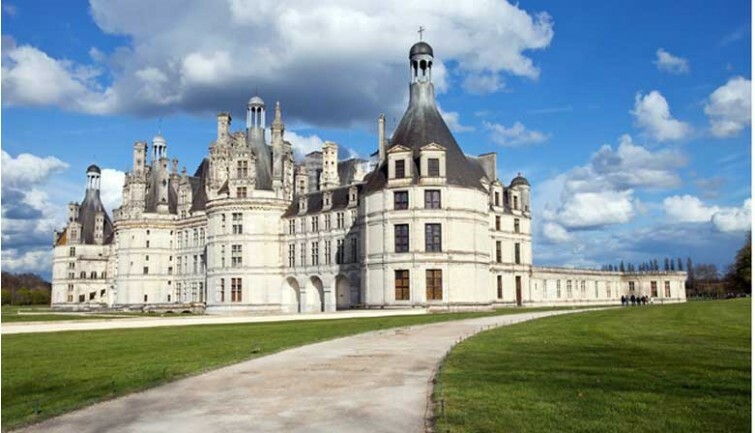 Relax on a luxury air-conditioned coach as you take in the beautiful French countryside before arriving at Château de Chambord at around 9:30 a.m.
Chambord is one of the largest châteaux in the Loire Valley, nestled in the middle of a huge hunting ground. It was built for King Francis I of France in the 16th century with the help of none other than Leonardo da Vinci. 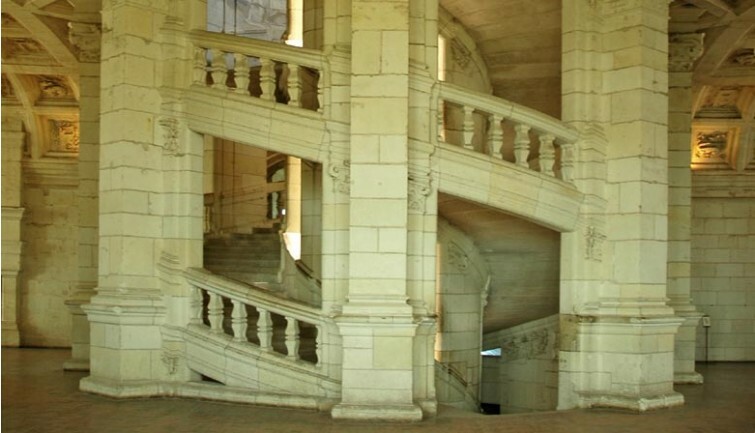 See the amazing double helix staircase, which represented the Tree of Life during the Middle Ages, and the château’s wide panoramic terrace with its sea of chimneys that overlook the grounds. Chenonceau, also known as the ‘The ladies’ castle’, was built during the 16th Century and has been home to many well-known aristocratic French ladies, such as Diane de Poitiers, Catherine de Medici and the White Queen, Louise de Lorraine. 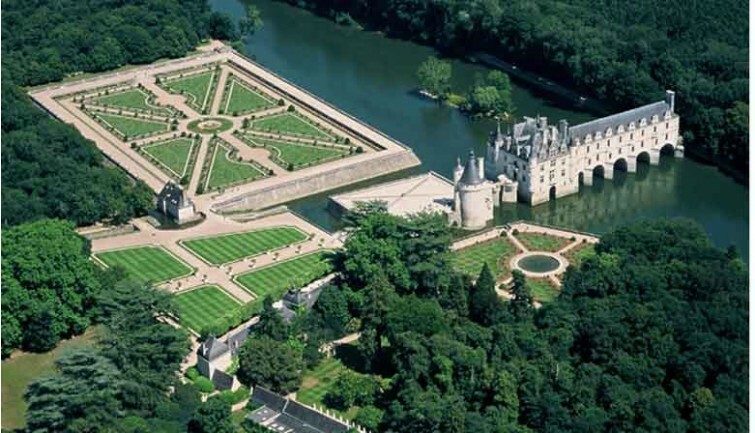 You could almost be dreaming as Chenonceau appears over the River Cher. 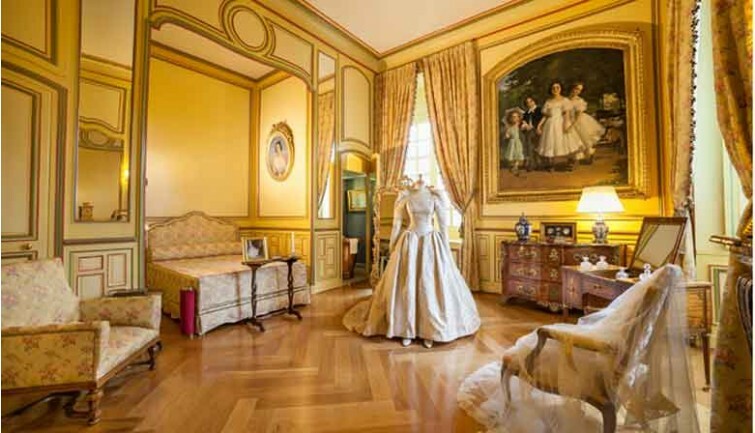 Its fairytale architecture bears witness to a sophisticated and typically French style of living, with elegantly furnished floral rooms, tapestries, antique paintings and fascinating kitchens housed in the piers of the bridge that supports the château. The final château of the day, Cheverny, is a stately home decorated with beautiful furnishings dating from the 17th century, with remarkably well-preserved interiors. At each château you will be taken on a tour lasting between 45 minutes and 1 hour, followed by free time to discover your own secret corners. At the end of the day, we will arrive back in Paris at around 8 p.m.
* In Summer (April 1 to October 31) lunch is not included. * In winter (November 1 to March 31), lunch is included at the St Hubert Hotel Restaurant in Cour-Cheverny (five minutes from Cheverny). On the menu is homemade salmon terrine with lemon sauce, eggs with mixed vegetables; roast turkey with green beans, provençal tomatoes and sautéed potatoes; and warm apple tart (1/4 Bottle of wine, water, coffee or tea).